"Artificial Intelligence must serve Human Kind"
Fabian J. G. Westerheide, Founding Managing Partner of Asgard, is an international expert on Artificial Intelligence strategy, entrepreneur and venture capitalist. Fabian is an engaging speaker, who loves to inspire his audience. He speaks highly passionated about his favorite topic: Artificial Intelligence. Fabian advises governmental institutions including the European Commission, European Space Agency, German parliament, Chinese ministry of technology and departments such as the secretary of defense and foreign ministry, as well as Fortune 500 companies, think-tanks and startups on Artificial Intelligence strategy. 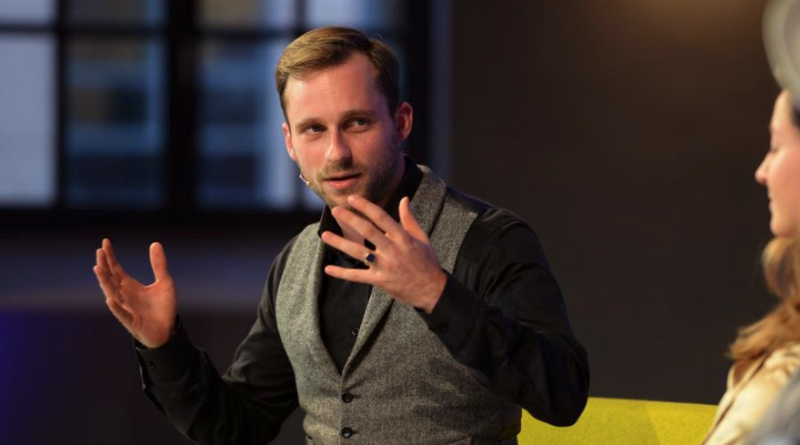 Furthermore Fabian is host of the annual ‚Rise of AI‘, an European conference for 800 leaders in AI and Founding Managing Partner of Asgard – human Venture Capital for Artificial Intelligence. Is AI eating our world? The fastest way to reach Fabian is sending an email to f@bootstrapping.me. If you inquire for a keynote, please let him know where and when the event would be. If possible, please add details about the audience as well. Furthermore you can contact Fabian via Linkedin or twitter. Fabian Westerheide is an investor and entrepreneur with passion for Artificial Intelligence.